On August 3, the U.S. Department of Veterans Affairs released its report on “Suicide among Veterans and Other Americans, 2001–2014.” The report notes that in 2014, suicide was the tenth leading cause of death in the United States, and that suicide rates are increasing for both males and females in the general population. 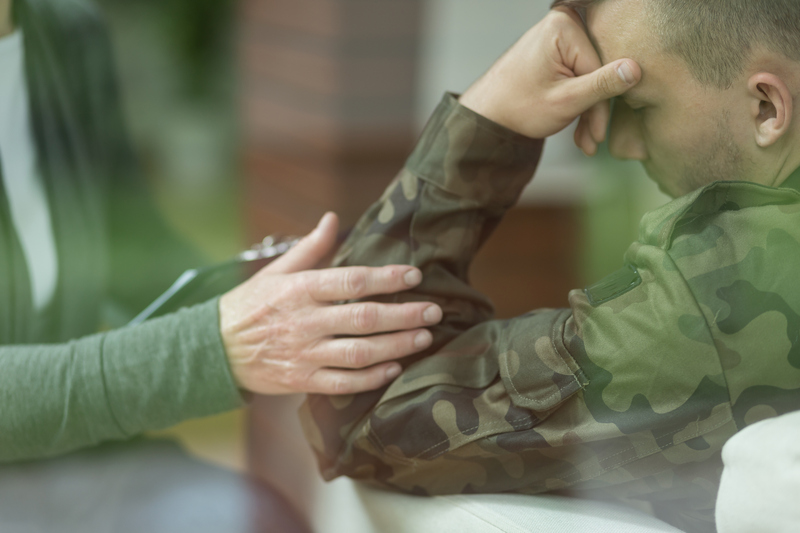 However, male and female veterans are at far greater risk of suicide than the general population, and that risk is even greater for veterans who do not receive Veterans Health Administration services. Veterans make up 8.5 percent of the adult population of the United States but account for 18 percent of our nation’s suicides. In 2014 alone, 7,403 veterans took their own lives — an average of 20 per day. Of those 20, only six received VHA services, so 14 did not. That means two-thirds of all veterans who commit suicide somehow find themselves outside the VA system. Although we never want to trivialize the importance of gun safety, the ready availability of other mechanisms for committing suicide suggests that a focus on the mechanism, rather than the needs of the veteran, is misplaced. The report further illustrates that suicide is falling among veterans who have access to VA benefits, even those with low incomes, and even when they have to pay a copayment. But among the most seriously disabled vets, those who often suffer the greatest frustration in getting appropriate services, the suicide rates are climbing. There are limits to this data, we understand, because it is very likely that the population of seriously disabled veterans has increased more sharply than populations of other groups. However, the report also states that since 2001, the rate of suicide among vets who use VA services increased by 8.8 percent, while the rate of suicide among vets who do not use VA services increased by 38.6 percent. Clearly, the VA needs to do more for the seriously disabled and those outside the VA system. We hope those in charge take this report seriously and focus intently on improving the mechanisms for delivering much-needed and much-deserved services. If you or a veteran you love is having trouble accessing VA benefits, our accredited attorneys are ready to help. Call Marcari, Russotto, Spencer & Balaban today at 866-866-VETS or contact us online.